What does he think “factoring” means? 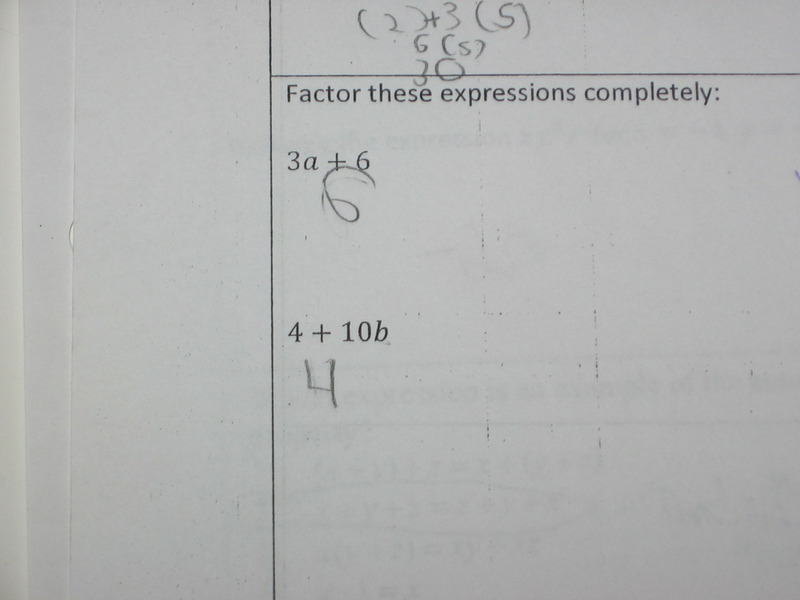 What does this kid think “factoring” means? And, at least to me, the more interesting question is: where did that conception of “factoring” come from? Tease it out in the comments. Posted in A-SSE.2, Algebra 1, factoring. What does he think "factoring" means?